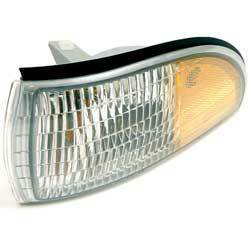 Classic Industries offers a wide selection of Park/Turn Lamps for your Chevrolet Caprice. 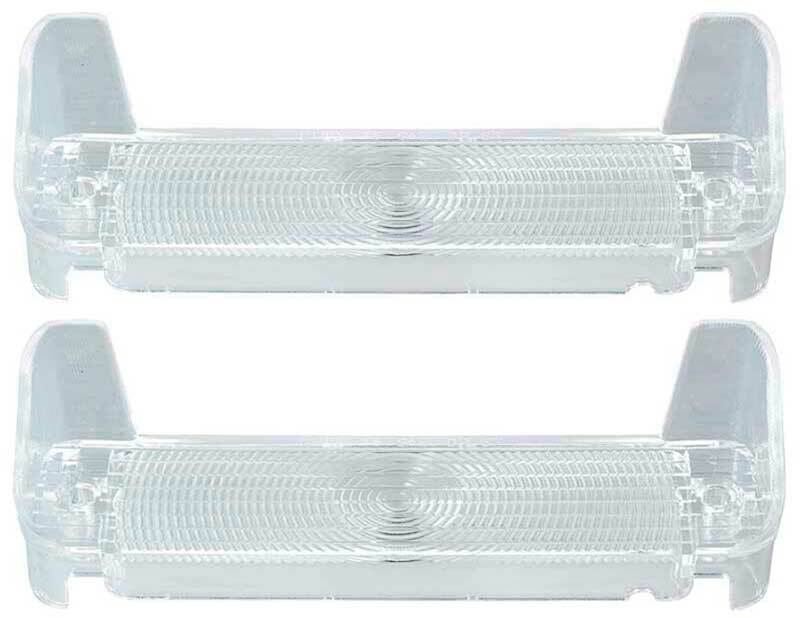 Classic Industries offers Chevrolet Caprice Bezels & Trim Rings, Chevrolet Caprice Bulbs, Chevrolet Caprice Gaskets, Chevrolet Caprice Hardware, Chevrolet Caprice Housings, Chevrolet Caprice Indicators, Chevrolet Caprice Lenses, Chevrolet Caprice Park Lamp Assembly, Chevrolet Caprice Retainer Rings, and Chevrolet Caprice Wiring Pigtails. 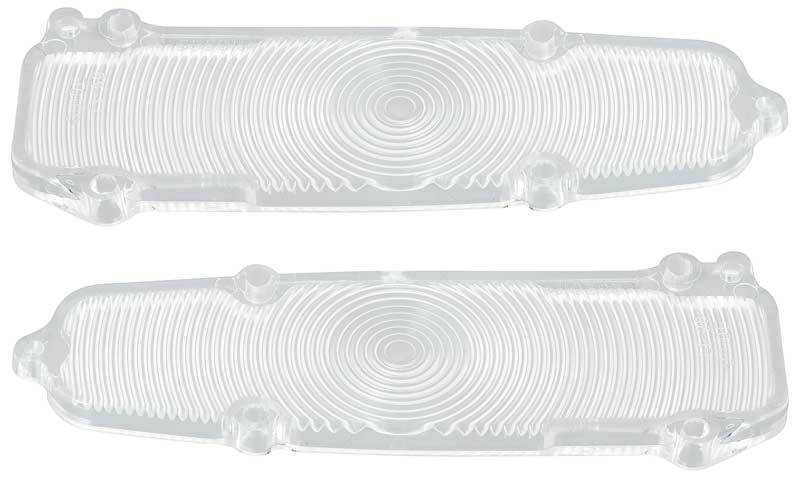 Original GM 1991-96 Caprice or Impala SS side marker lamp assembly with cornering lamps. Thread cutting speed nut used to install the front side marker assemblies #s 915435 and 915436 on 1981-85 Impala/Caprice and 1983-89 Pontiac Safari and Parisienne models. 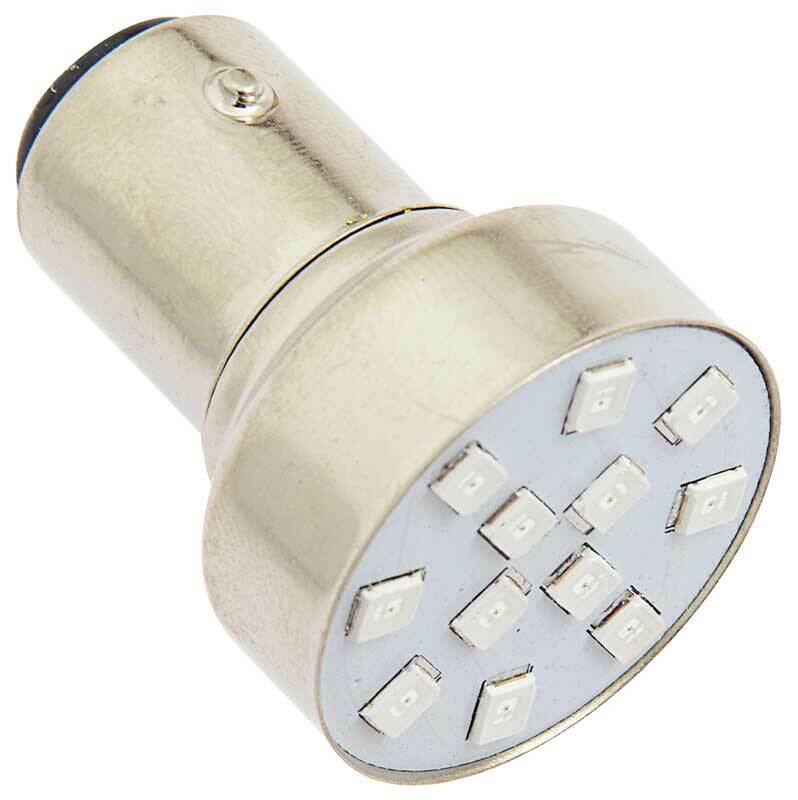 Replacement standard 194 bulb for a variety of applications. Applications may vary depending on vehicle model and year. For use with dash gauges, ash tray, shift plates, consoles, and other applications. 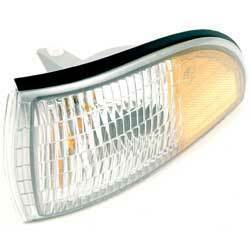 Original GM 1991-96 Caprice or Impala SS side marker lamp assembly without cornering lamps. 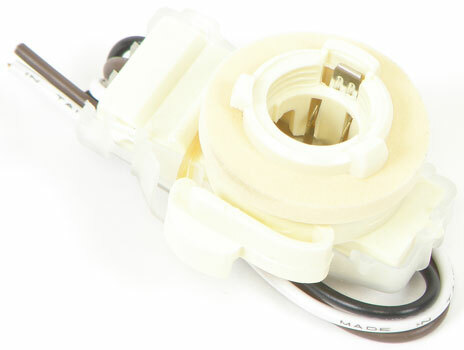 A molded plastic connector used to hold bulbs in the park and turn signal housing. The socket has lugs that lock into the lamp body and connect the bulb to the power source. Fits 1986-92 Firebird models.